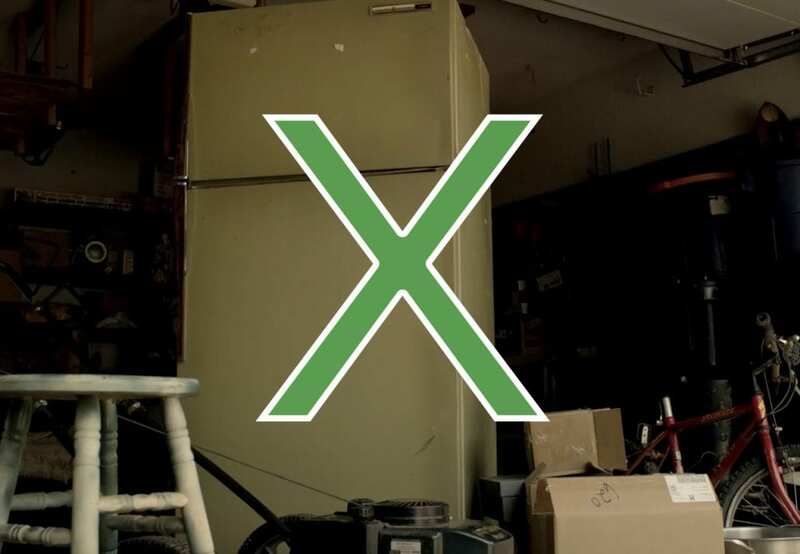 You Just Bought A New Refrigerator… What About Your Old One? Eliminate the old refrigerator taking up space in your garage. Just point and it’s gone! Call today for your zero obligation esitmate! If you’ve recently upgraded your refrigerator, you’re probably wondering what to do with your old one. The idea of hauling it to the dump yourself is most likely out of the question. Properly and legally disposing of a refrigerator or freezer is more complicated than simply throwing it in the dump. These appliances contain refrigerant, oils and other compounds that must be removed and in some cases recovered for reuse. There are also other common materials found in refrigerators, such as steel, that can be recycled. Don’t break a sweat, let Junk Boss dispose of your refrigerator correctly for you! 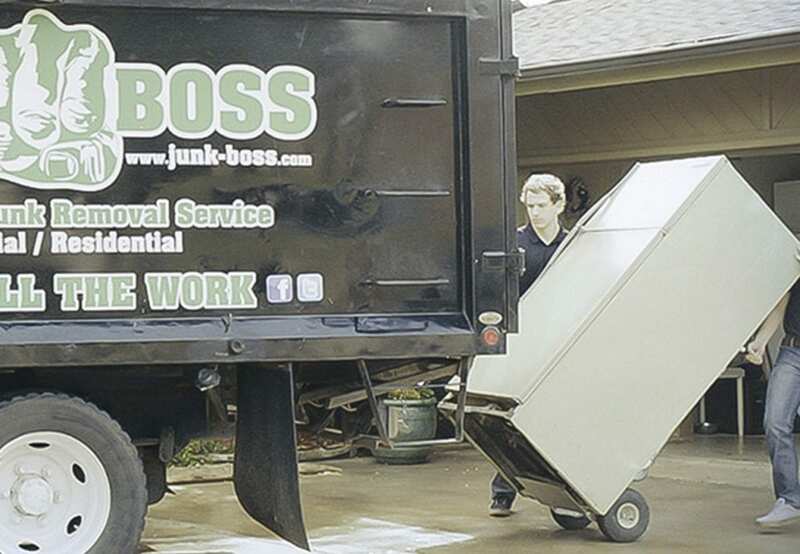 Junk Boss is an Oklahoma City based junk removal company that can help you easily and safely remove a refrigerator from your home, garage or even a storage space. No matter where it’s located, you point and we will haul it away! Our professional, uniformed team will arrive promptly at the designated location and appointment time. Whether it’s just your refrigerator or you have other junk you want us to remove, no job is too big or too small. Our team can handle any junk removal projects you need taken care of quickly and easily. Call us today for a commitment free quote for refrigerator removal!